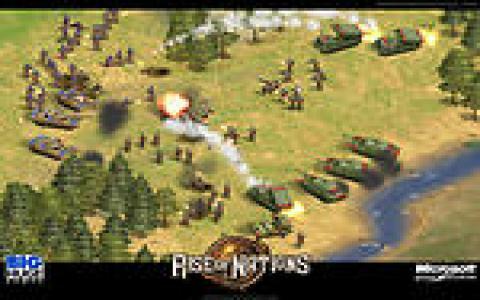 It's time for another slice of Civilization-style real-time strategy and while Rise of Nations might not be quite up to these lofty standards, it certainly provides some entertaining moments along the long path through history that the game covers. 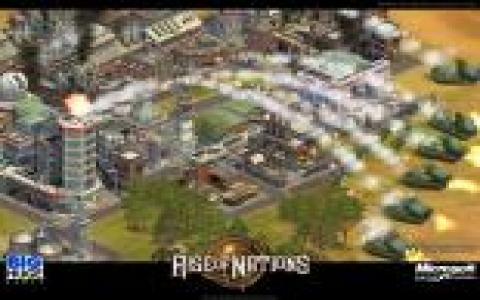 In many ways, Rise of Nations is a standard example of the genre, with players starting out in the Stone Age and progressing through history, constructing and developing their civilizations by engaging in warfare with their rivals. There is an extensive range of real-world nations to take on here, with an equally impressive range of units with their own unique abilities, from the ancient Hoplites to the modern day stealth bomber and which provide their own tactical challenges to use and to deal with. Wonders also make an appearance, real-life structures such as the Colossus of Rhodes and the Pyramids that aid you empire building activities no end, while a good range of options also provides plenty of lasting appeal. 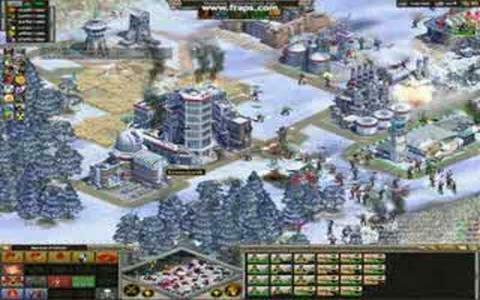 In most respects, Rise of Nations is a highly enjoyable game. It might lack any particular originality, although there are some interesting new features, but it scores a lot of points by simply being well put together. The visuals are pretty standard for this type of thing but are perfectly suited to the player's needs but the interface is slick and intuitive. Combat is perhaps the game's high point, requiring plenty of tactical thinking and with the enemy AI putting up a stiff fight, while the range of units is more than satisfying. If you've beaten the Civilization games and are looking for a new challenge, then Rise of Nations and its sequel and expansion pack, Rise of Legends and Thrones & Patriots, are well worth your time.